Children's Mini Poster: Swing into action with this awesome mini poster which features the Amazing Spider-Man. 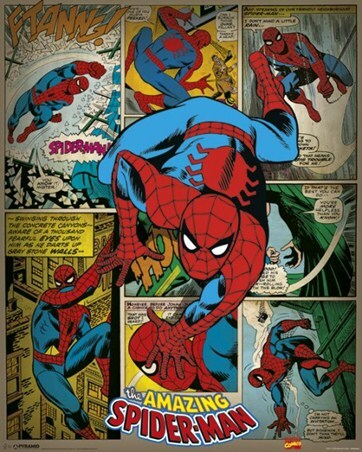 As one of the most iconic superheroes of all time, Peter Parker's alter ego can often be seen swinging through the skies of Manhattan as he keeps an eye on his tingling spider senses. 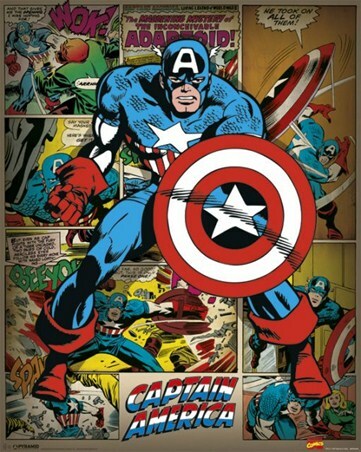 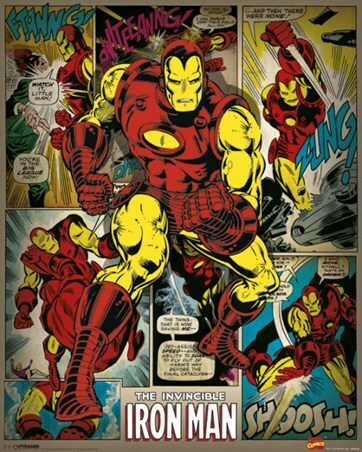 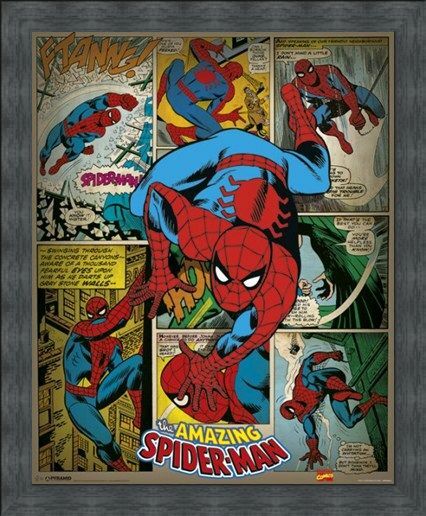 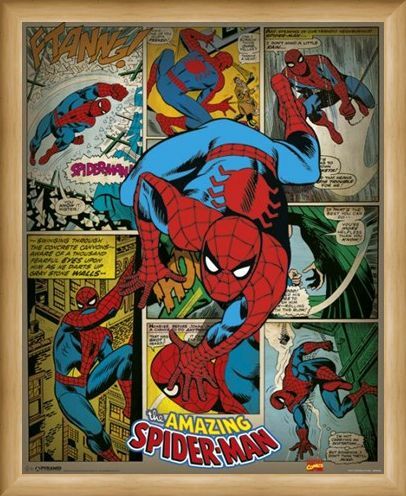 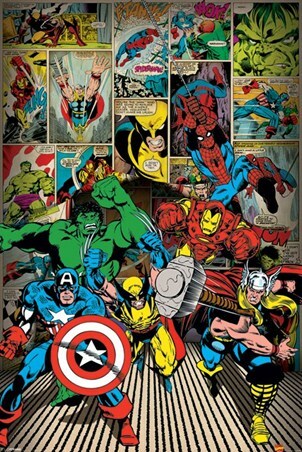 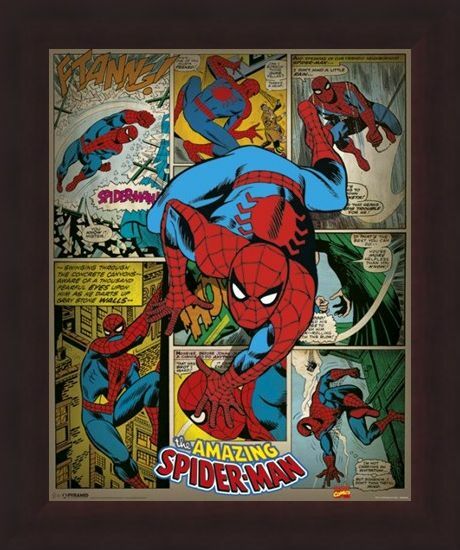 With a selection of classic comic strips making up the background and a crawling crusader across the middle, this brilliant mini poster is a must have for fans of your friendly neighbourhood Spider-Man. 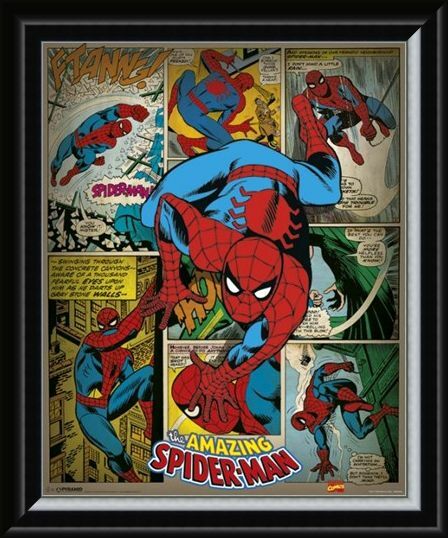 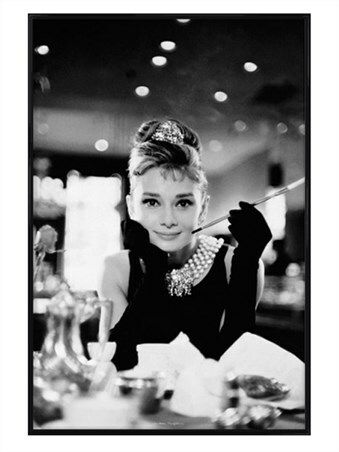 High quality, framed Comic Book Crusader, The Amazing Spider-Man mini poster with a bespoke frame by our custom framing service.